Norway is one of the largest fishing nations in the world. 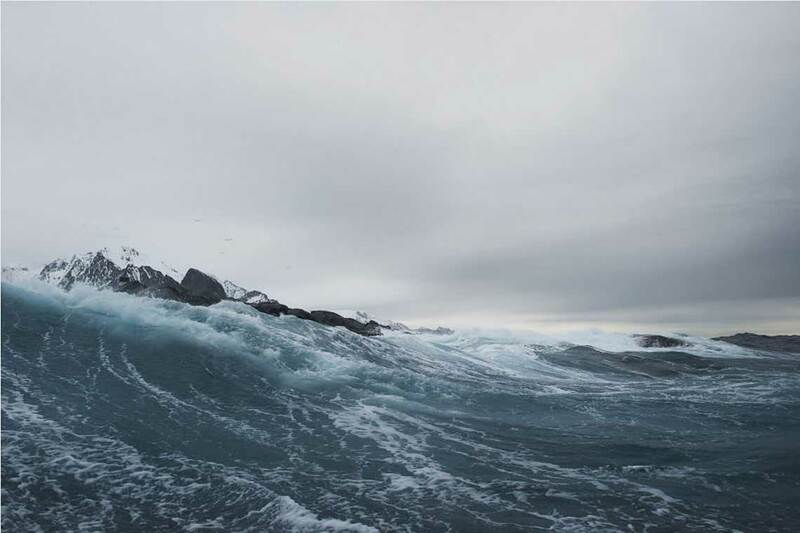 Norway‘s commitment to sustainable fishing is unique worldwide and is seen as a model for many other fishing nations. 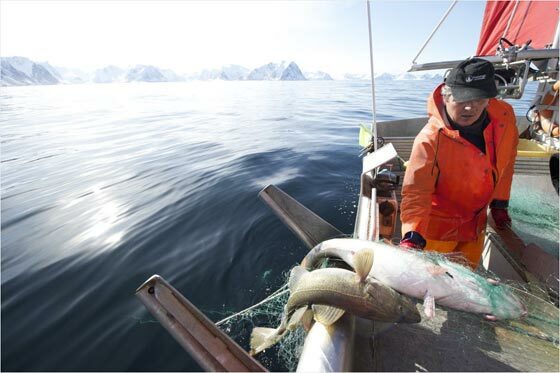 The high demands in fishing virtually belong to Norwegian culture and are part of the national identity of every Norwegian, since fishing has always been one of the most important livelihoods of the people. Without it the many small towns along the Norwegian coast could not exist. Fishing is also the foundation for present and future generations. At the end of the 80s Norway‘s cod stock was very low. When this was recognized, a radical course correction followed — quickly and consistently. 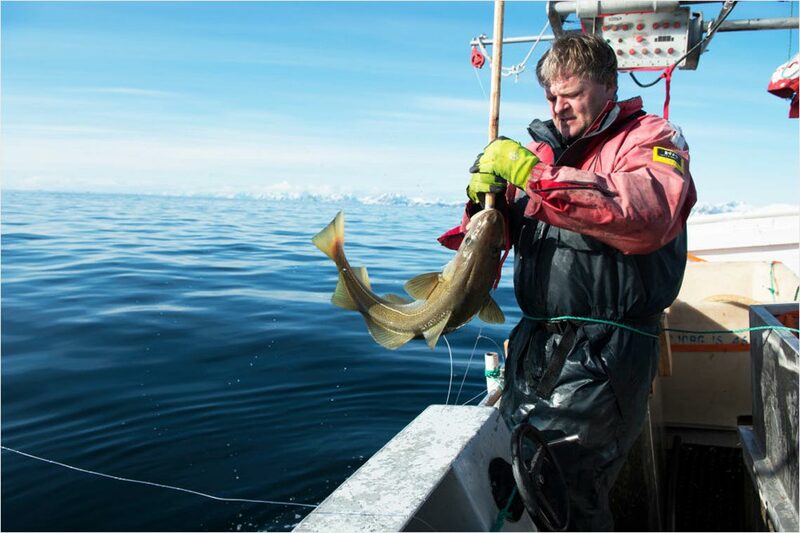 Today - thanks to the measures taken at that time and today’s fisheries policy — Norway has the largest and most sustainable cod stock in the world. 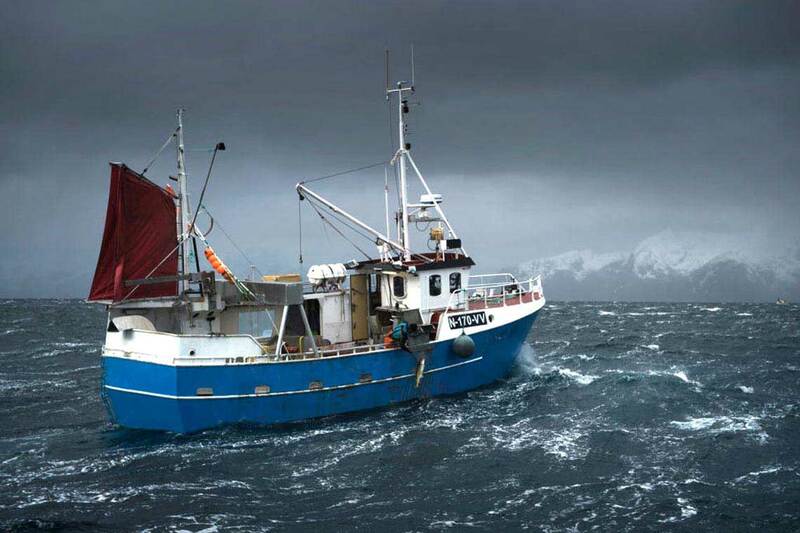 Norway‘s fishermen know: that when science, authorities and the fishing fleet work together, this is a gain for all. We Norwegians count every fish. 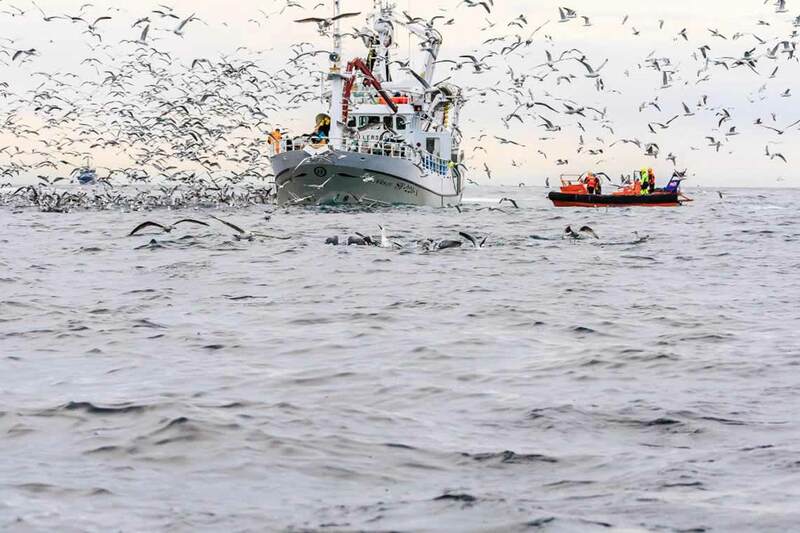 Through the annual fixing of the catch quotas every fisherman in Norway knows how much fish he is allowed to catch per species — also including by-catches. 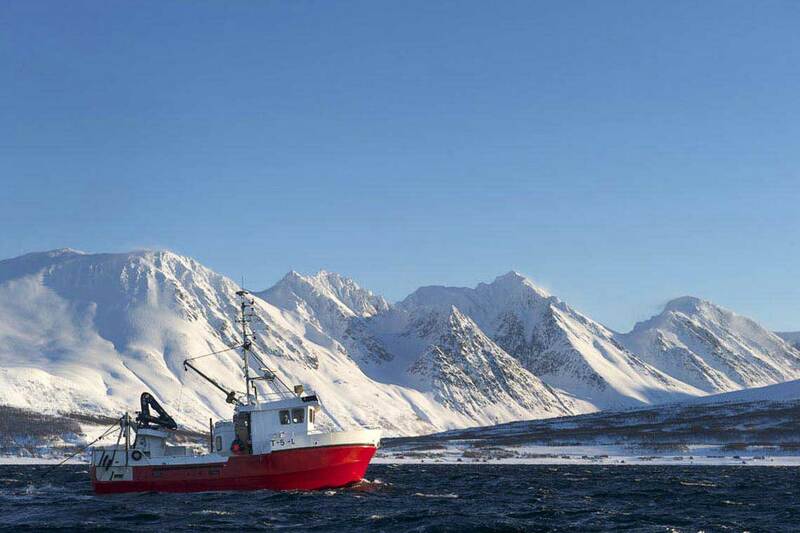 With the aid of echoscopes and research catches, marine research vessels record and calculate Norway’s fish stocks. Together with additional information from active fishing vessels, the size of fish stocks can be estimated. These data are the starting point for the annual fixing of the overall catch quota for different species of fish as well as for the distribution of quotas. 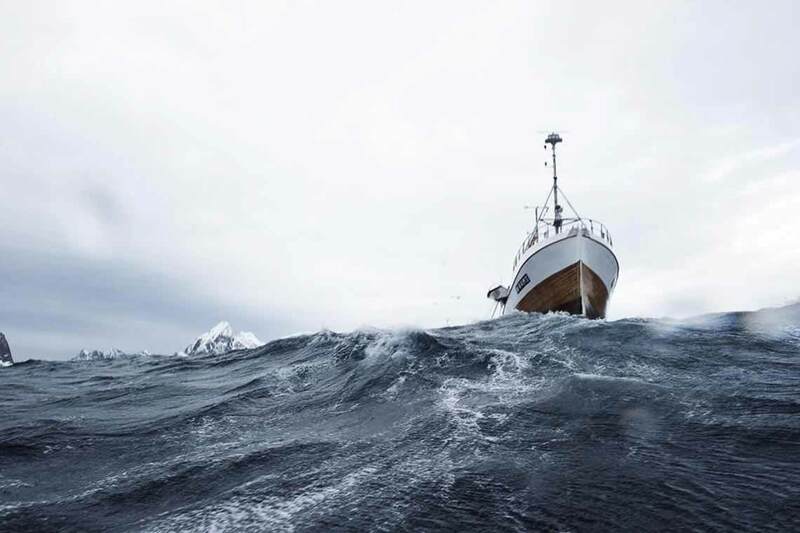 The Norwegian Coast Guard ensures that the fishing quota is respected by fishermen by carrying out more than 1,800 unannounced inspections per year.